These top quality aluminium Manx primary chain guards are now available. 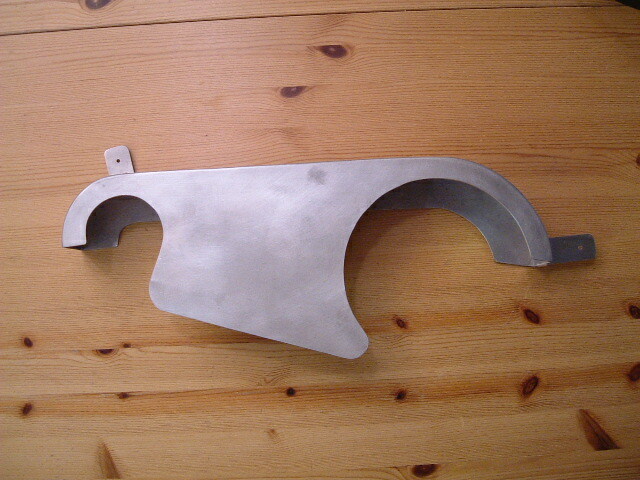 They are produced from aircraft quality 2mm thick sheet aluminium to Manx dimensions. They can be fitted straight onto the ES2 pre alternator engine with a simple bracket that I can supply. The bracket bolts to the crankcase as can be seen in the photo. I can also supply a wider primary guard to fit over a belt drive that is identical to the one in the photo but instead of being 25mm wide it is 55mm wide. 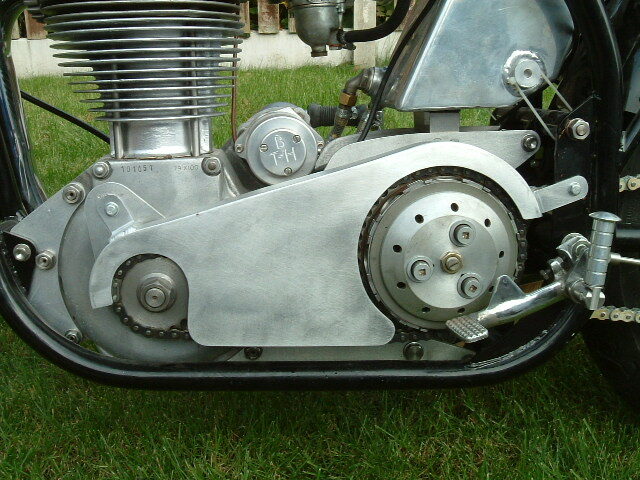 The guard will fit directly onto a Manx with no brackets required as the front location bolts to the Manx crankcase. 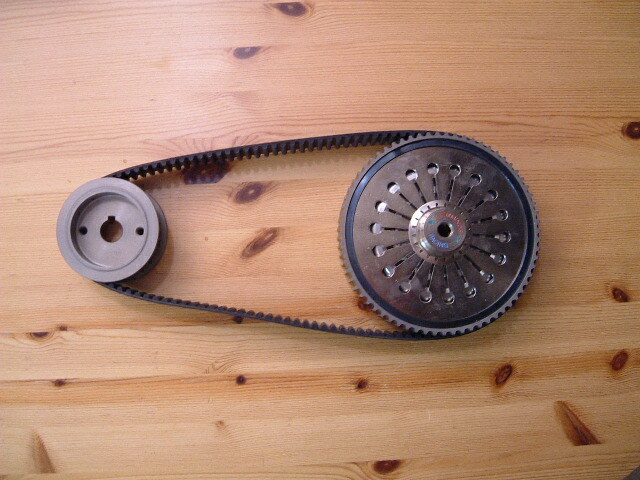 This is the extra wide chainguard that is designed to fit over the belt drive kit. This new shape is the latest in safety requirements to give better protection against the lower run of the belt and also covers the rim of the clutch basket so that you don't have a cutting disc against your boot. These top quality high performance belt drive kits are now available. They are produced and supplied to me by MICK HEMMINGS at no extra cost. There is a small ammount of machining to be carried out if they are fitted to an alternator engine but this is included in the complete fitting service that I offer. 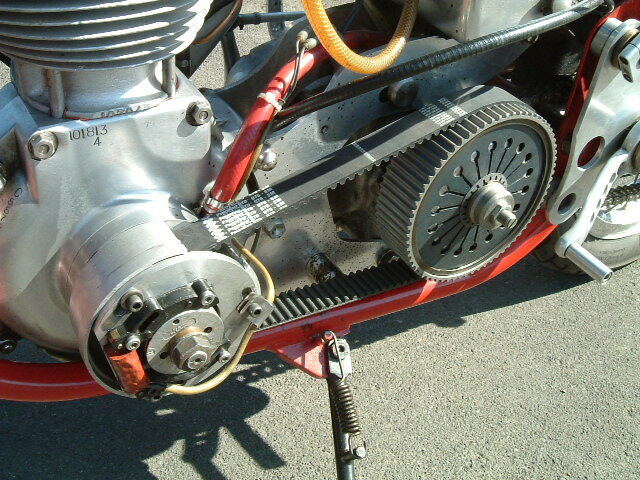 This is the same belt drive that is fitted to Manx Norton's and the G50 Matchless. Very difficult to make out in this photo but the diaphram spring has been plated to a high finish and looks really good when fitted to run open with just the Manx belt drive guard fitted. your re-built Norton single. 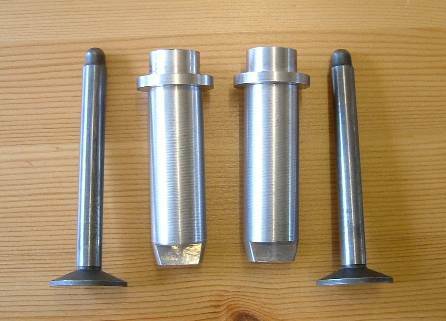 I have started with the cylinder barrel studs and sleeve nuts to my own designe. 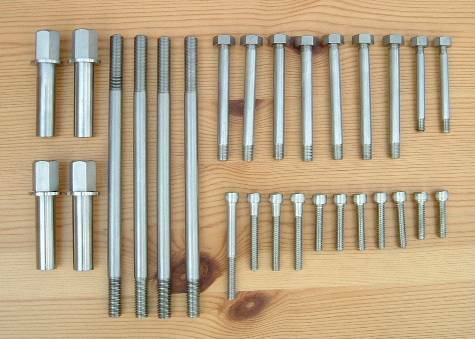 Rocker box sets and timing cover Allen screws. My high performance race cams are now available. These top quality cams are manufactured for me by DAVE NEWMAN CAMS to my profile. This is the cam profile that Colin Daly used when he won the 1984 VMCC title in convincing slyle and defeating more than a few over head camshaft machines in the process, all this on a long stroke 350 pushrod engine. The cams come with the added advantage of having three keyways machined in the shaft to assist in very accurate valve timing and are supplied complete with valve timing instructions. 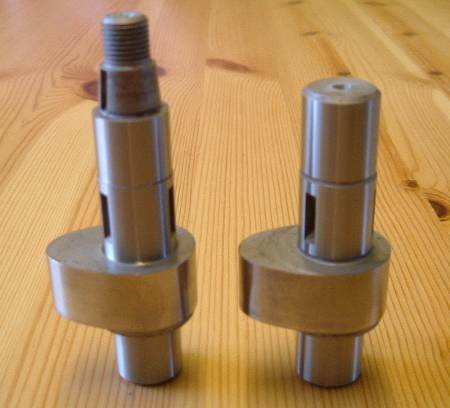 The cams are suitable for both long and short stroke engines. They are also suitable for fast road work and do not cause the engine to run rough at the lower end of the rev range. The cam followers are 17% lighter than the standard Norton followers and are designed to rotate in their guides and reduce friction. On top of this they have 0.030" of industrial chrome on the face that makes contact with the cam lobe. These top quality Superlight rocker arms are now available on an exchange basis or your own rockers lightened and polished on a ten day turnaround. They have been reduced from 247 gms down to 160 gms and are a must for a short stroke engine. 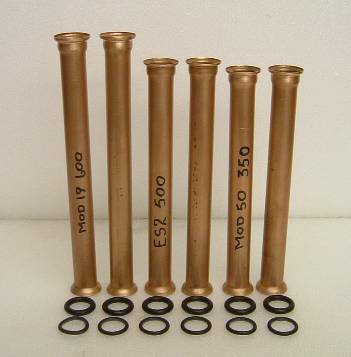 The standard heavy rockers can cause valve bounce or valve float as it is sometimes referred to at any thing past 6000 rpm. 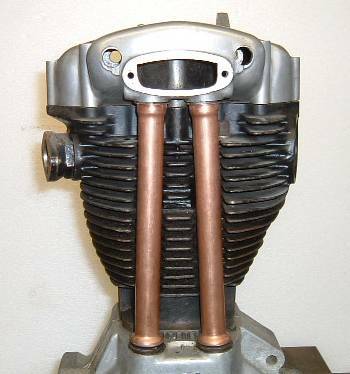 As you can see, the copper pushrod tubes look exceptionally good on the pre-alternator engines and create A real vintage feel to these old motors. I can also supply them to fit the alternator engine.